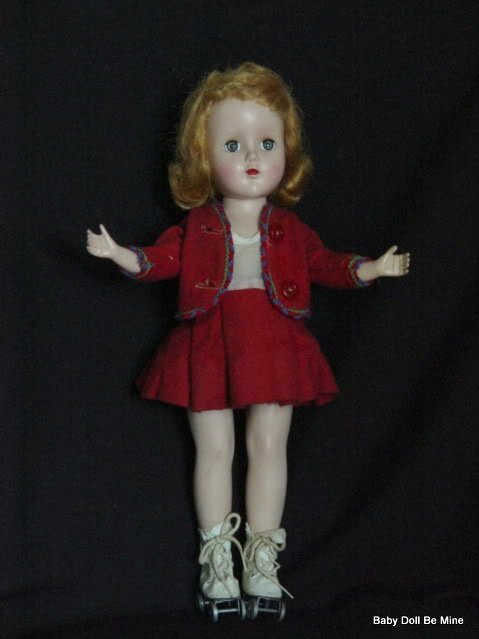 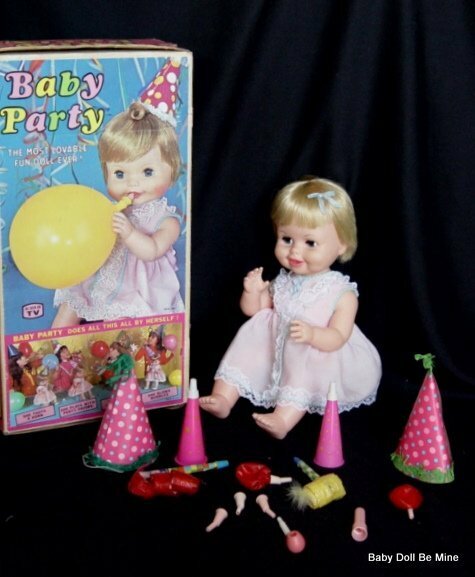 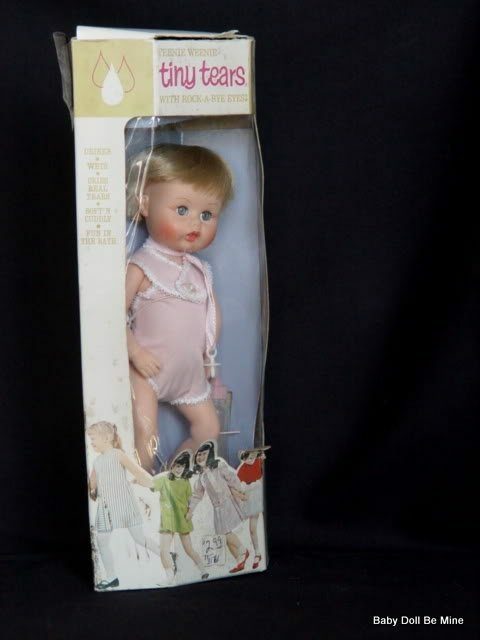 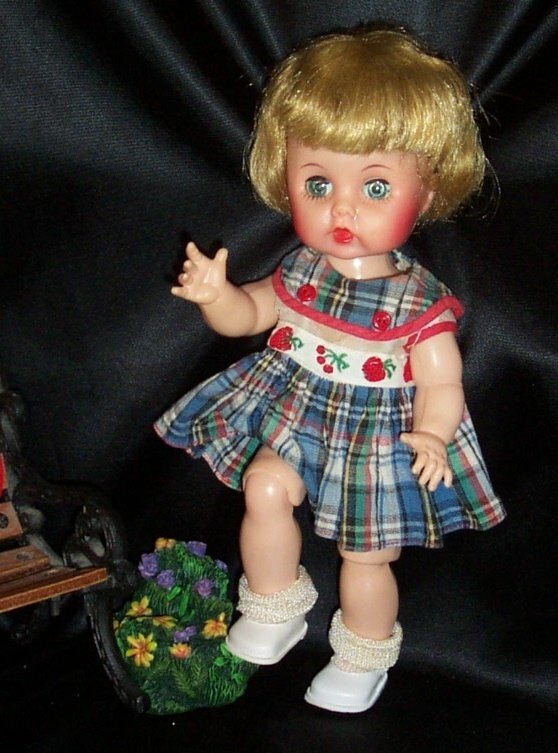 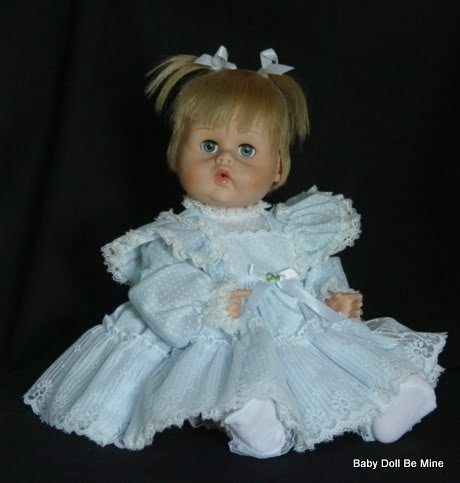 We love the older dolls, especially those from the 50’s through the 70’s. 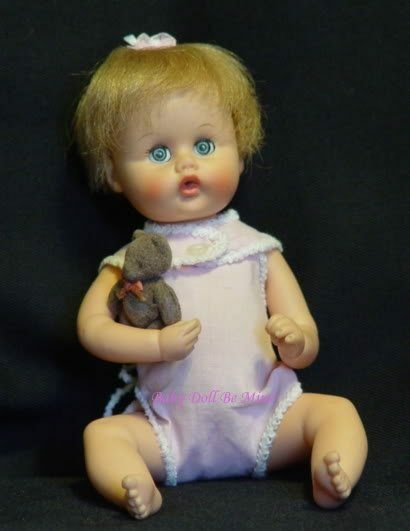 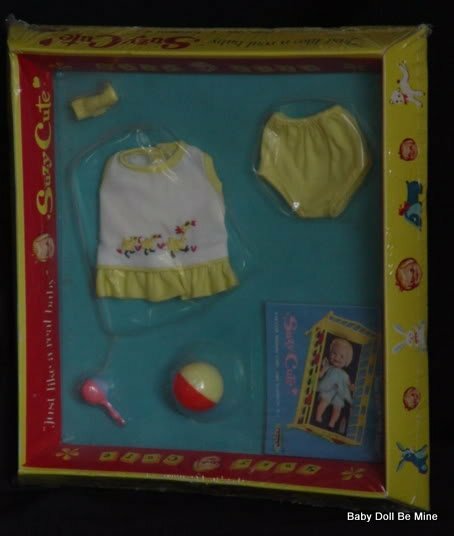 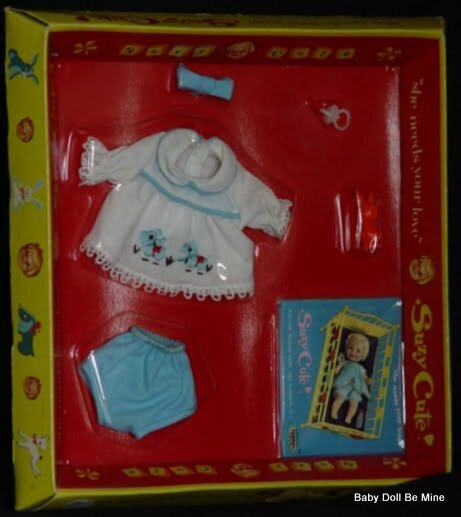 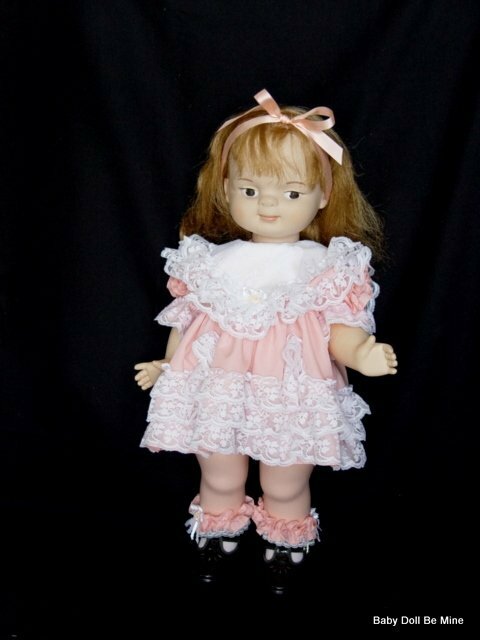 We are always looking for nice dolls from this era to offer to others who are searching for them and have an appreciation for them or perhaps special memories of them. 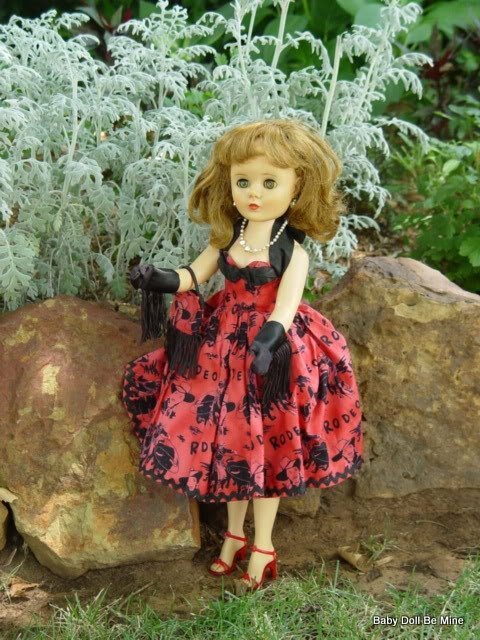 They are becoming harder and harder to find.